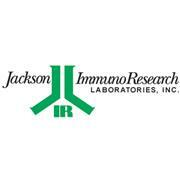 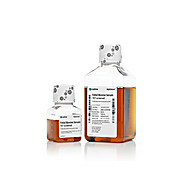 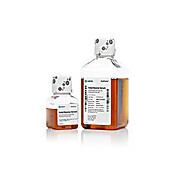 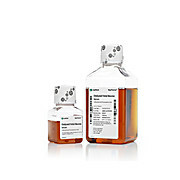 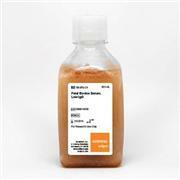 U.S. Sourced GE Healthcare HyClone FetalClone II Serum offers the same basic formulation as FetalClone I with additional growth factors and supplements, while showing optimized growth of CHO cells and derivatives, with Improved cell growth performance relative to fetal bovine serum (FBS). 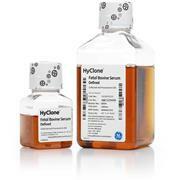 Augment cell culture growth with U.S.-sourced GE Healthcare HyClone Newborn Bovine Calf Serum, filtered through sequential 100nm filters and sourced from animals that are typically less than 10 days old. Augment cell culture growth with U.S. sourced donor adult bovine serum, filtered through sequential 100 nm filters. 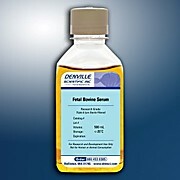 Bovine Calf Serum is collected from formula-fed calves in the United States that are less than 18 months old. 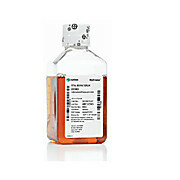 Raw material is collected via veni-puncture and triple 0.1 micron filtered.